This class will provide you with the skills necessary to create a quilt. 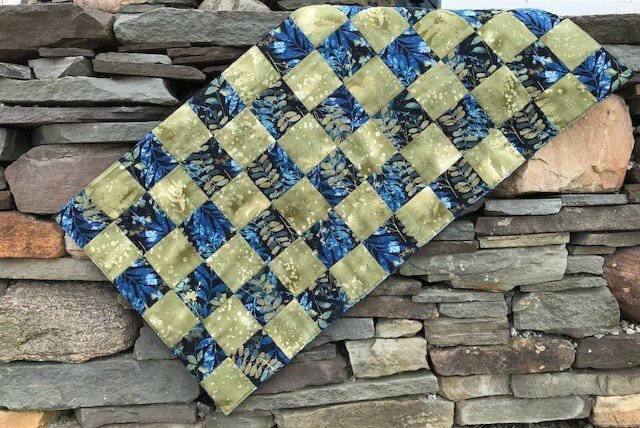 You will make a patchwork table runner, and Marcy will teach you about fabrics, notions, and piecing, as well as how to read a pattern. Visit the store or call us at 814-866-8227 to reserve your seat! Price includes (2) 1/2 yd fabrics.